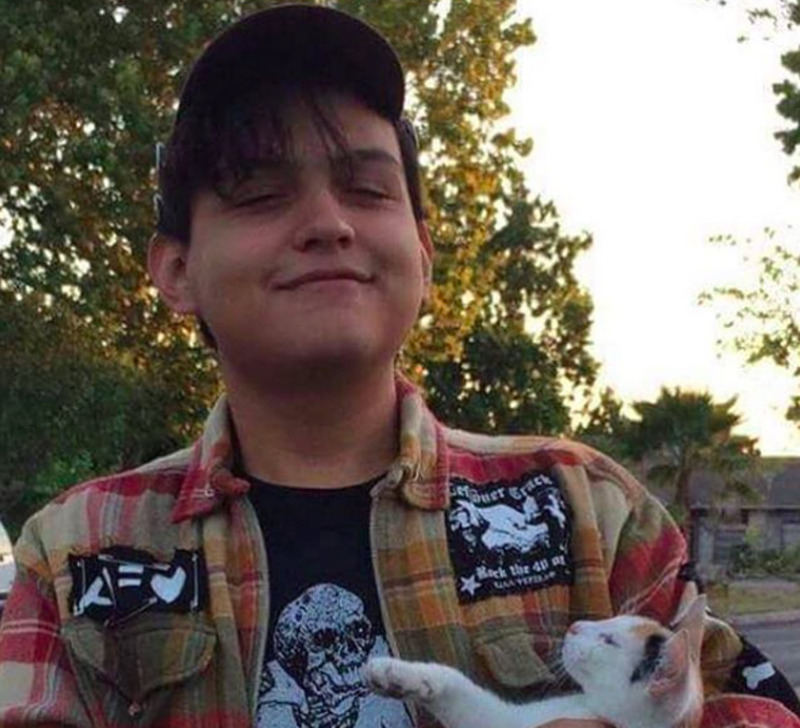 Eighteen-year-old Sergio ‘Mapache’ Salazar was detained by ICE two weeks ago and has yet to be released. 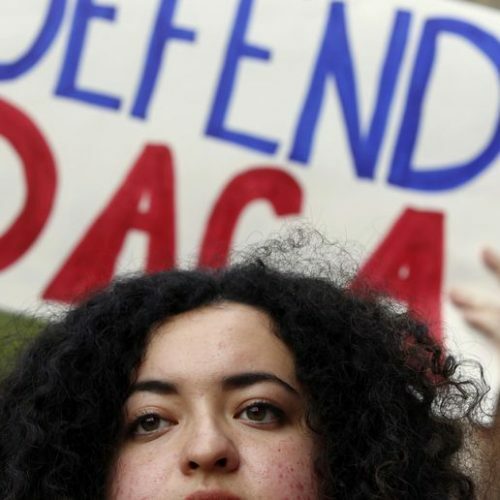 Sergio Salazar, a young immigrant protected under DACA, was recently arrested and faces deportation proceedings, despite not having been accused of a crime. His detainment seems too closely tied to his dissent and activism. 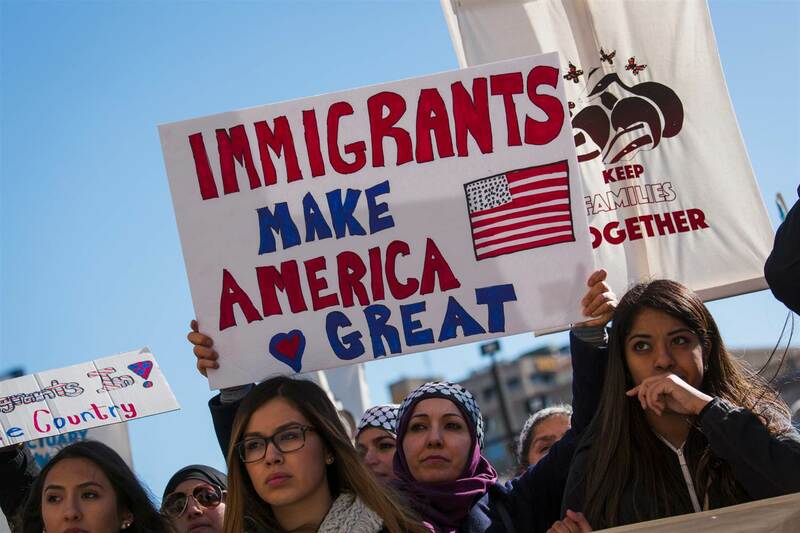 It may very well be that he was targeted to instill fear in other immigrant activists. Salazar, known to friends as “Mapache,” is only 18 years old and recently graduated high school in San Antonio. 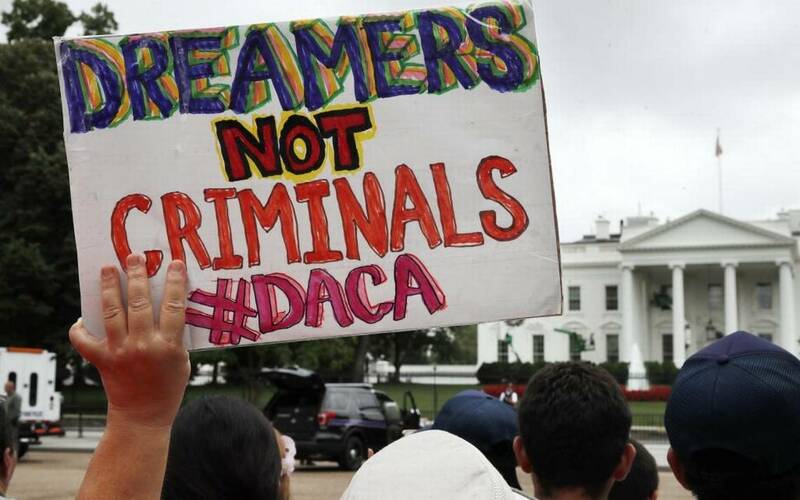 He is one of the hundreds of thousands of Dreamers that are supposed to be protected under the Deferred Action for Childhood Arrivals (DACA). 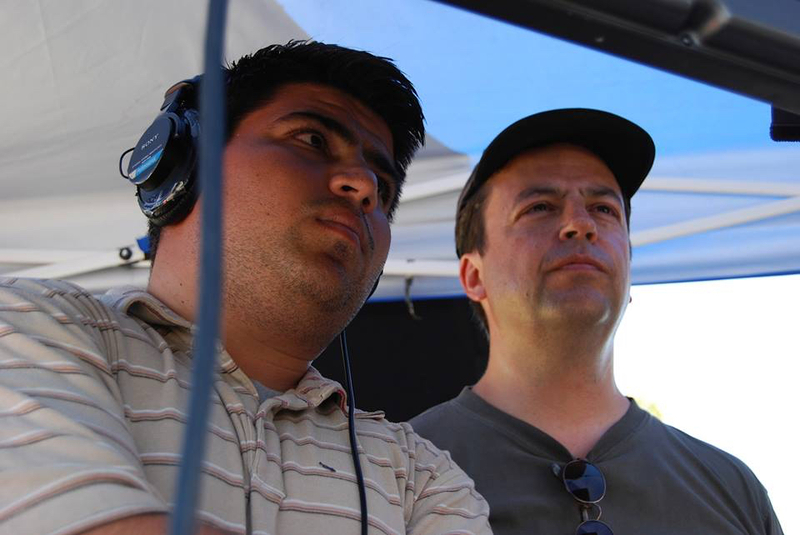 Salazar is a beloved community member who is aspiring to be a filmmaker and can regularly be found engaged in local activism. His involvement and care for the issues in the community at such a young age are signs of a promising future. 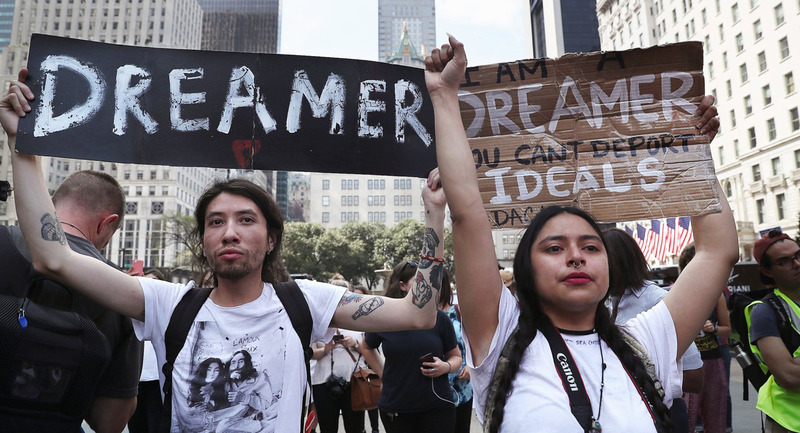 He is another great example of what Dreamers can be and the importance of DACA as a catalyst for excellence in the undocumented community and society at large. On Friday, Aug. 3, Mapache was arrested shortly after leaving the Occupy Ice camp that has been protesting the local Immigration and Customs Enforcement (ICE) detention center. He was taken to a further location in Pearsall, Texas, and then moved to Webb County Detention Center in Laredo, where he is expected to stay for the time being. 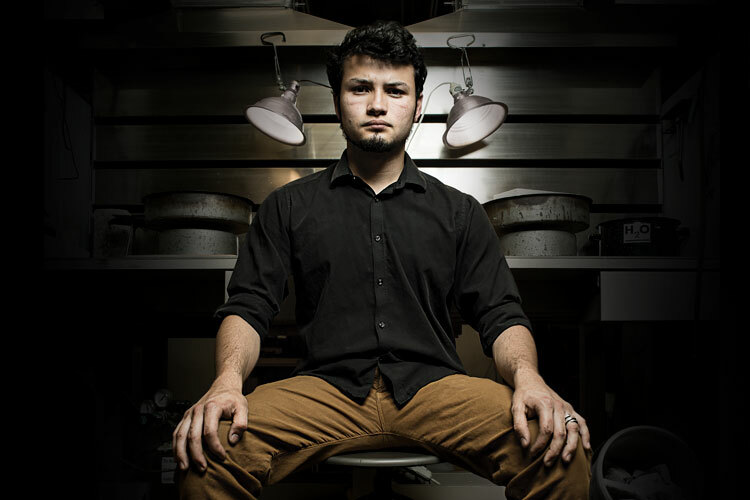 Frighteningly, Salazar was also interrogated by the FBI, which accused him of impeding a federal officer and presenting a bomb-making threat. No evidence has surfaced that reliably substantiates these accusations. According to Mapache himself, they also tried to extort info on other protesters by leveraging his cooperation as beneficial to his immigration case. These actions seem to hint to ICE’s nefarious agenda. 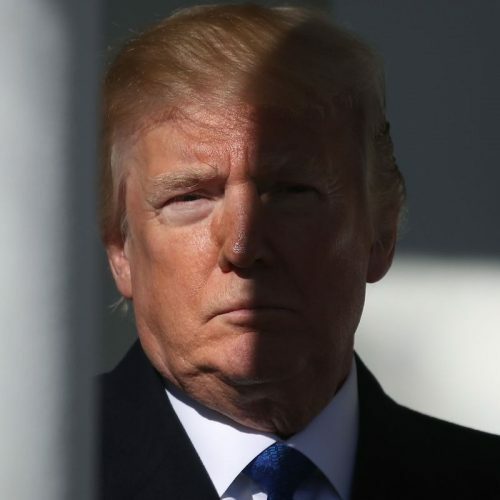 The fact that Mapache has still not been accused of a crime, his placement on the FBI list with no specific evidence and the timing of his DACA denial are all too close to be coincidental. It is terrifying to imagine Salazar suffering in that detention center only because he was voicing his opinion. 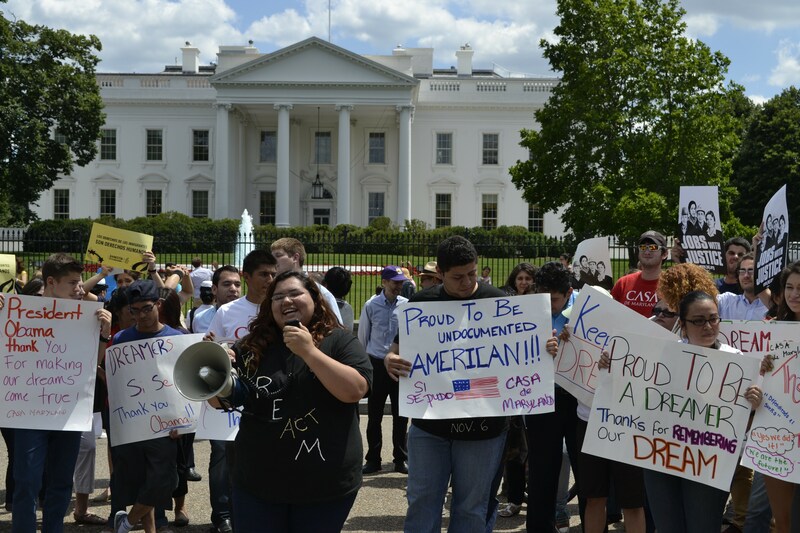 Despite their very specific denial of the subject, ICE seems to be targeting immigrant activists as a way to deter their involvement in protest efforts. They’re abusing their power in the use of lowly scare tactics and despite such awful methods, it can be very effective. I’ve personally partaken in my fair share of protests, and use my art practice to exert my own takes on the immigration narrative. Even though I have been advised on caution before, Mapache’s unlawful detention makes me hesitant about how active I am on social media and in protest situations. That is ICE’s intended effect. This targeted psychological warfare, when combined with the department’s history of abuse both internally and toward their detainees, makes it obvious to see why the Abolish ICE movement is growing in strength. 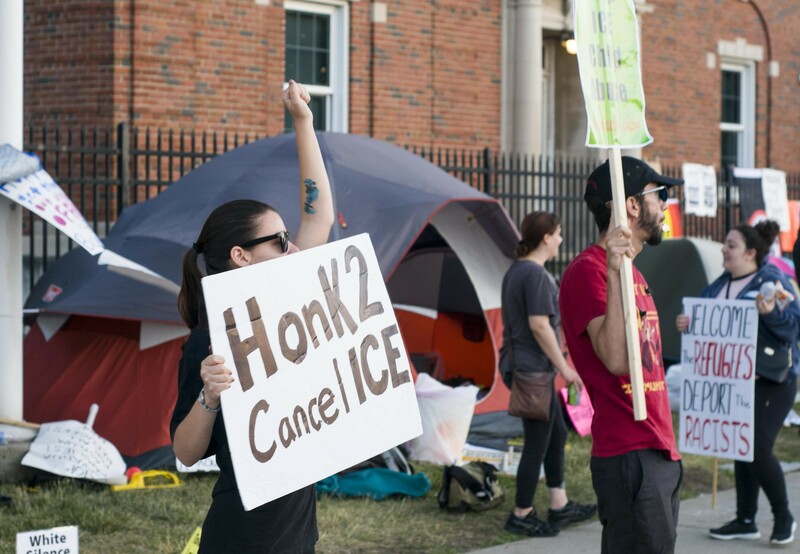 Abolish and Occupy ICE are used interchangeably, as they both refer to the protests begun in Portland, Oregon, demanding that ICE be discontinued. This protest consisted of activists camping around their local detention center, impeding its function. What started as a few dozen people at one camp has grown to a few hundred in multiple camps around the detention center. Their value lies in shaming ICE officers and employees, forcing them to acknowledge their contributions to a cruel and inhumane political machine, which separates families and steals futures. 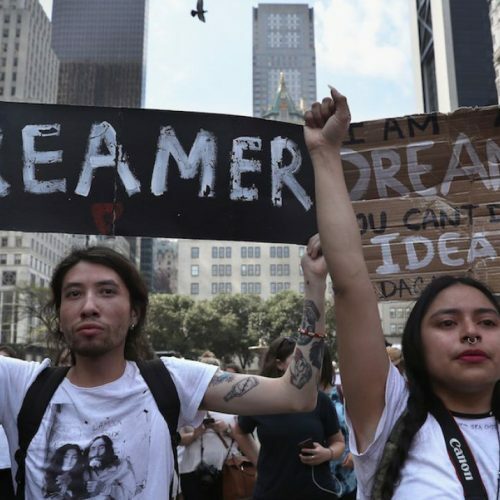 Inspired by their success, similar camps have sprung out in major cities around the country, uniting under the Occupy Ice banner. Mapache was abducted as he left the local San Antonio effort. Camp Cicada, as the encampment has been defiantly named, first set up shop on July 17. 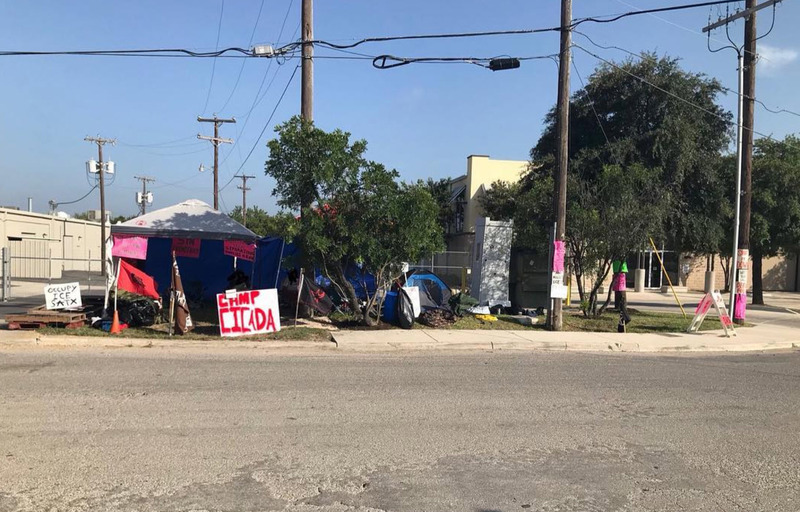 They have endured the heat, an attack by neo-nazis and the SAPD’s orders to vacate as they continue to peacefully protest the detention center. Mapache was a regular presence in the camp and it seems that ICE might have targeted him as a way to deter the protest. 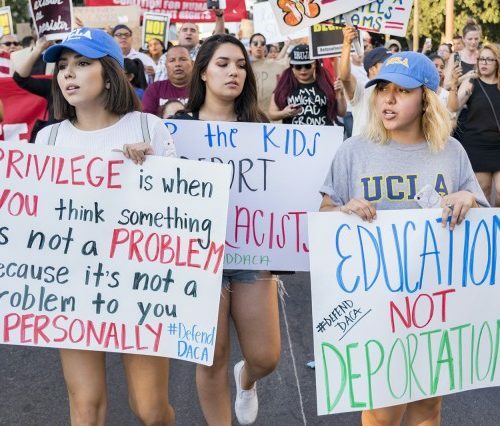 Their awareness of his attendance and his DACA status makes it evident that they are keeping tabs on the protesters themselves. This is terrifying to consider and worse so that they might prey on a young Dreamer like Mapache as a way to instill fear in other protesters and the Immigrant community abroad. Thankfully, Mapache has not been deported, and there is no reason why he should be. He is awaiting a court date, but RAICES, a local Immigrant law and advocacy center, is working diligently to bail him out in the meantime. Congressman Lloyd Doggett, representing San Antonio and Austin, has also submitted a letter formally requesting Salazar’s release. All of this, on top of news coverage, represents a communal outcry to bring Mapache home where he deserves to be. A consolidated community effort is the best way to fight for his release. I know because it is what got me released when I was in deportation proceedings. 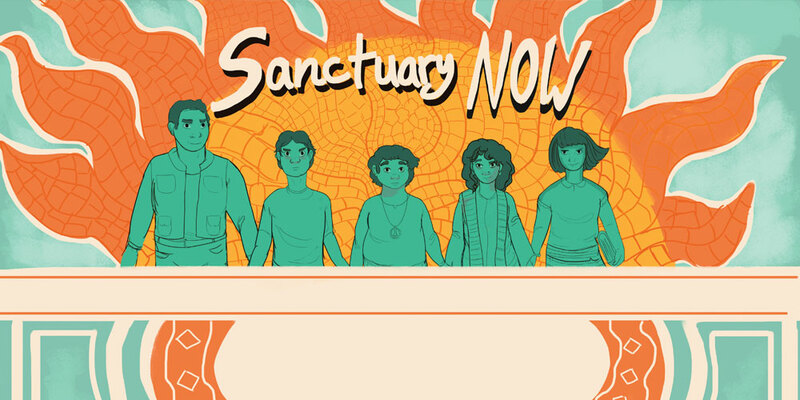 Community solidarity is the biggest resource that can be afforded in combating ICE’s inhumane practices. It is also the best way to inspire Mapache’s resilience. His hope and that of all other detainees depends on our relentless support.